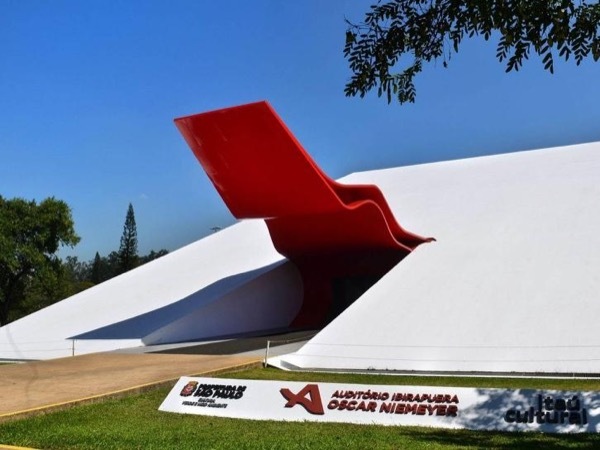 Local Private Tour Guide | São Paulo, Brazil | Luis S.
I started working as a Tour Guide in 2005, just after finishing my Graduation in Tourism. 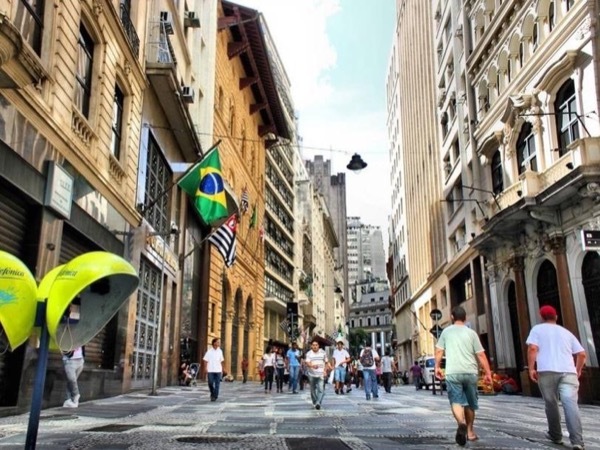 At the beginning of my career I used to offer Walking Tours within São Paulo's historical centre and since 2008 I've been giving Private and Personalized tours, leading travellers with my vehicle within São Paulo city and its surroundings. I also decided to get a specialization degree in History, one of my passions and a subject that helped a lot in offering more in depth tours. 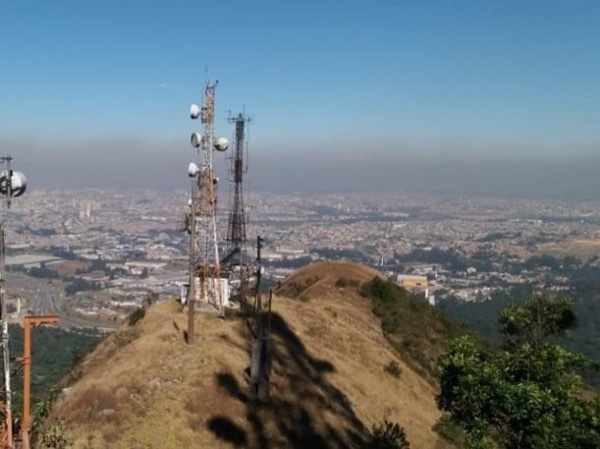 Throughout my tours I plan to give travellers a wider perspective about Sâo Paulo and its surroundings. 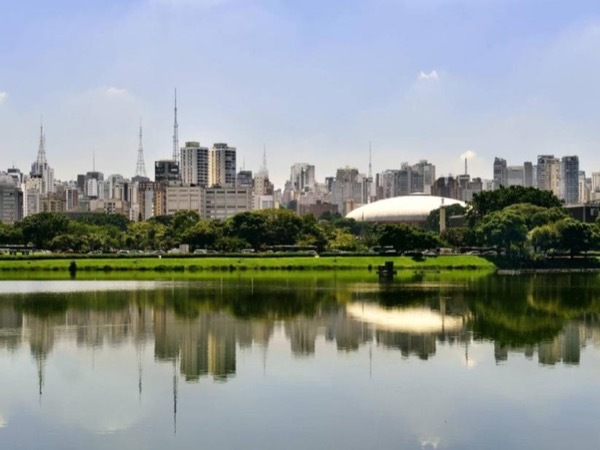 I offer from a more basic itinerary within São Paulo, showing first-time travellers, the best the city has to offer to a more adventurous option, which is an Eco Tour to a nature reserve, located only a few kilometres from São Paulo's downtown area. 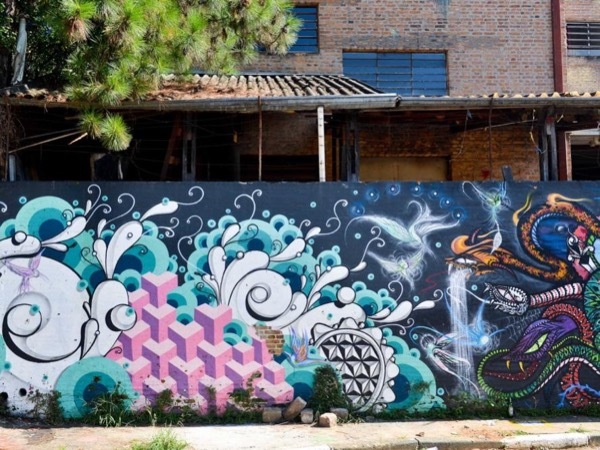 For travellers that are keen to discover a B side of a destination, I am offering options focused on Street Art, Architecture or even an immersion in the history of football. 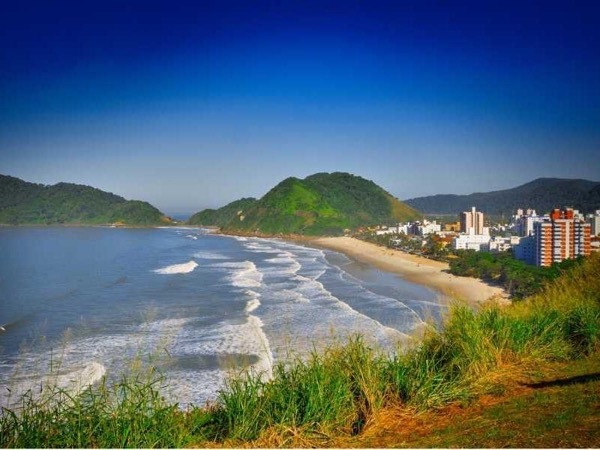 Finally, for those that are willing to leave the city for one day, I have an option that visits a productive coffee farm and another that visits famous beaches near São Paulo! I look forward to meeting you and showing fantastic tourist attractions within my city and state! As a licensed Tour Guide, I have no restrictions. 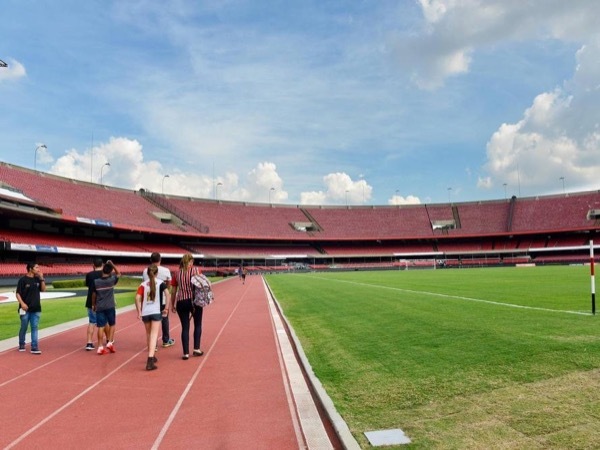 Learn how Soccer became a passion in Brazil on a Private Guided Tour! 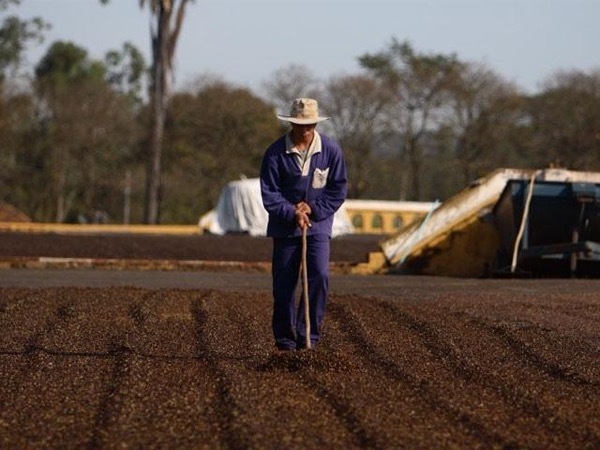 Visit a real Coffee Farm and learn all the stages of a real production!